My School! School: Normal Juan Pascual Pringles Members of the group: Constanza Gomez, Camila Bustamante Daniele English Level 3. 2 There are twenty- seven classroom. They are comfortable. 3 There are four corridors. They are very big. 4 there are eight toilets, is red, white and grey. They are new. 5 There are two stairs, It is old. 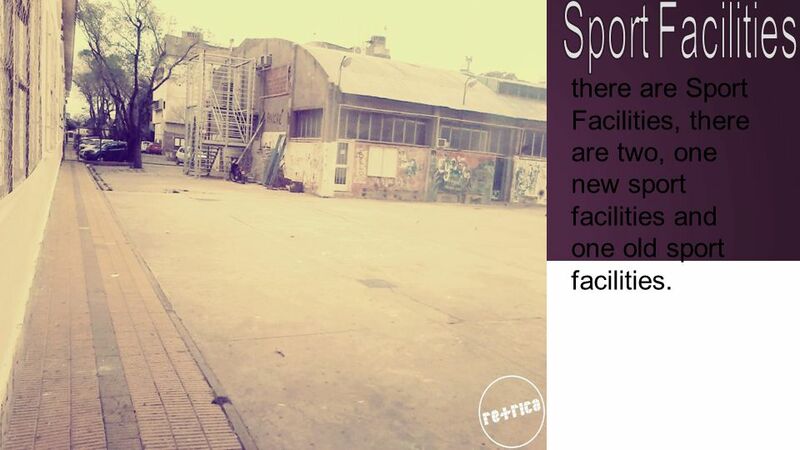 6 there are Sport Facilities, there are two, one new sport facilities and one old sport facilities. 8 There is yard. There is new and big!. There is red, black, grey and white. 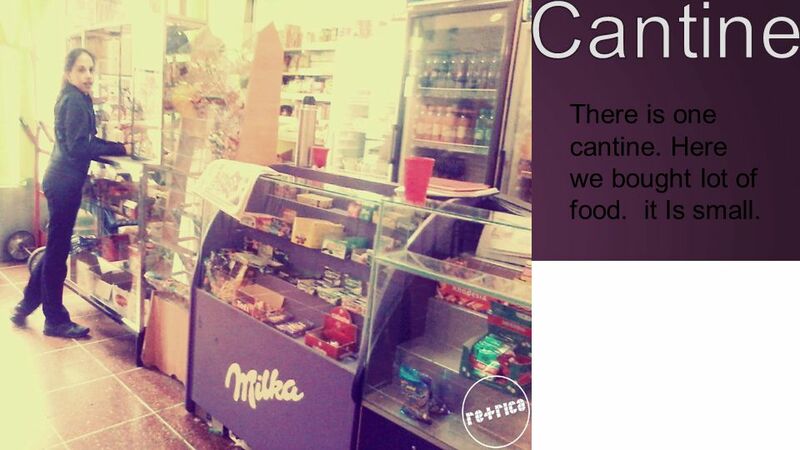 9 There is one cantine. Here we bought lot of food. 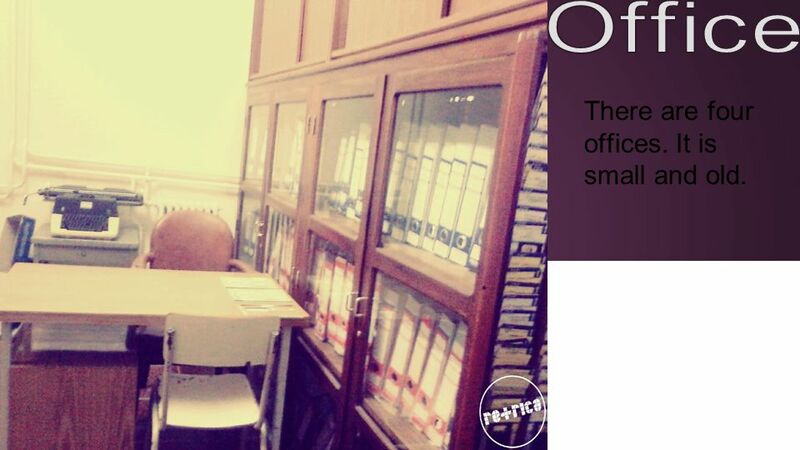 it Is small. 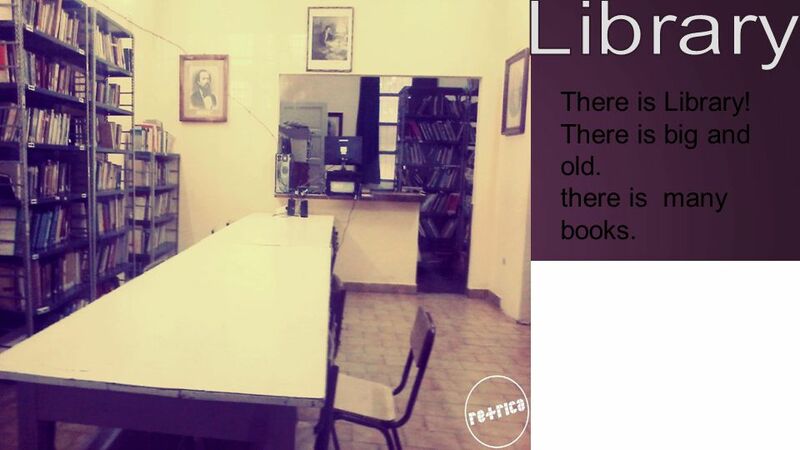 10 There is Library! There is big and old. there is many books. 11 There are four offices. It is small and old. 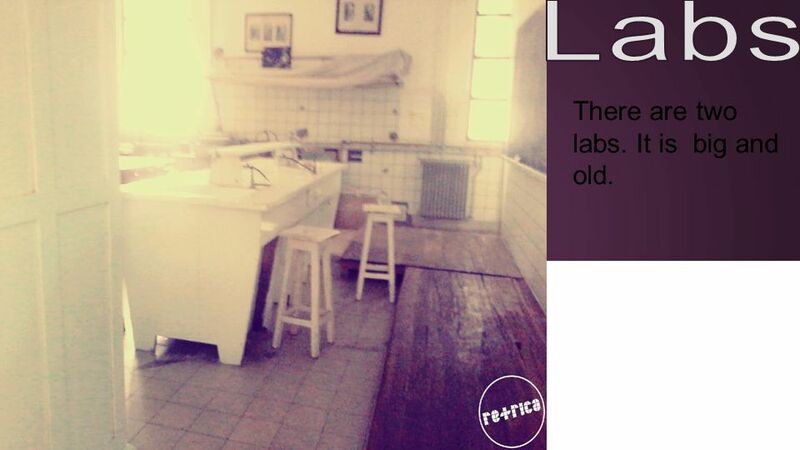 12 There are two labs. It is big and old. 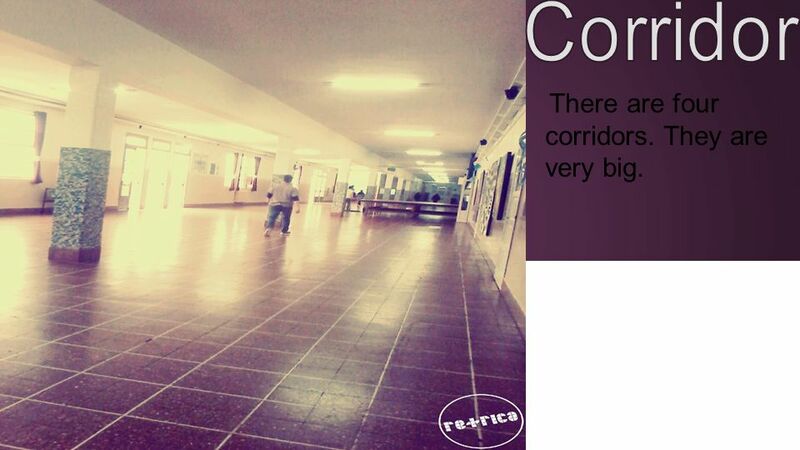 13 Conclusion My school is beautiful and very big!!!!! 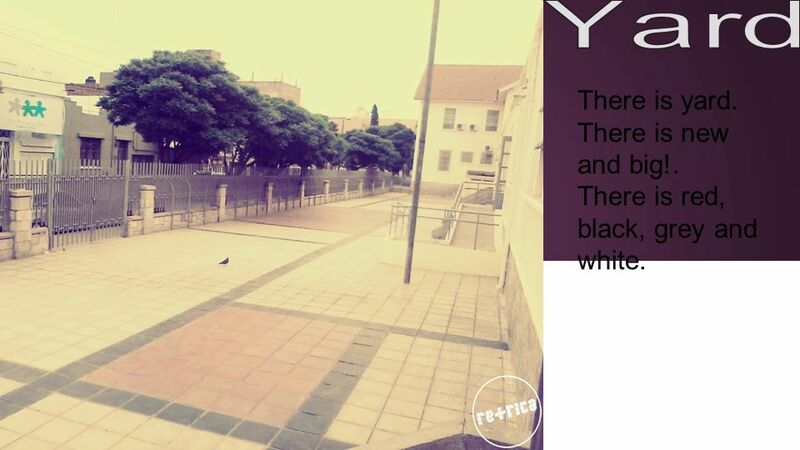 I love my school, it is beautiful and big. Here is where I have my best friends and friends. I was at this school all my life ! 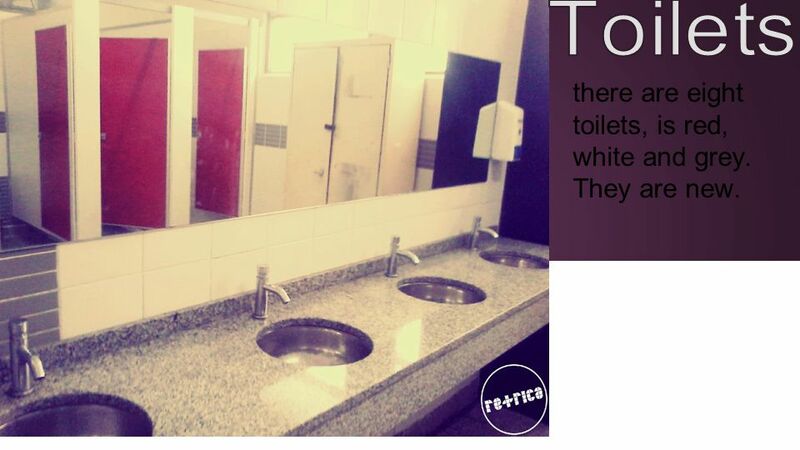 My school is the best !. Camila Bustamante Daniele. 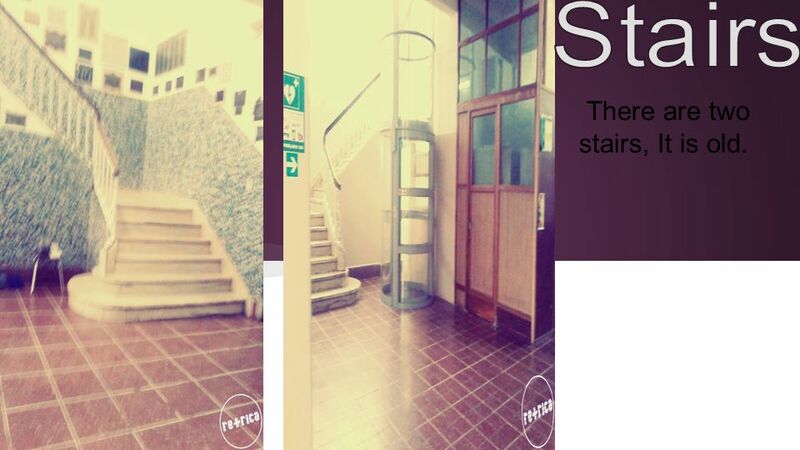 Download ppt "My School! 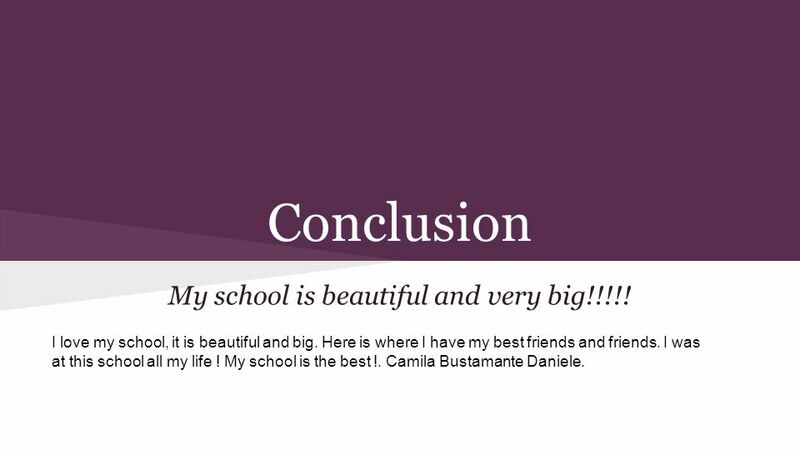 School: Normal Juan Pascual Pringles Members of the group: Constanza Gomez, Camila Bustamante Daniele English Level 3." THE STARS There are millions of stars in (0) _____ sky. MODULE 3 My school Unit 2 The library is on the left of the playground Yaozhuang Middle School Mr. Song. WORD ORDER adjectives before nouns adjectives after a verb. Classrooms Each subject has its classroom. All classrooms are decorated by students. They are given four hours every month, and they are allowed to come. Hi Friends!. We are P.E.T. Students. My name is Agustín Barrios, I´m 12 years old. I like playing football a lot and going to the countryside. 11 th Primary School of Ptolemaida - Greece This is our school. It’s big and new. It was built in There are two floors and 14 classrooms. There is. My school! School:Escuela Normal Juan Pascual Pringles Members of the group: Barbara Yuliana Lopez Alcaraz. English Level 3. 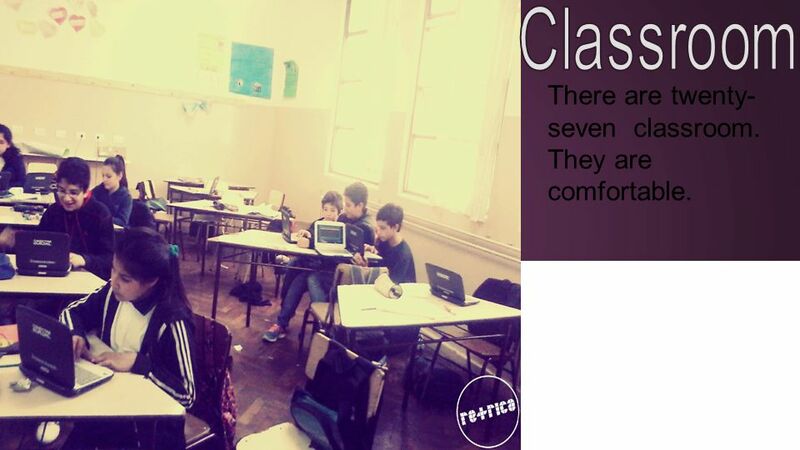 I LOVE MY SCHOOL Students: Mainero Agostina 1 “D” and Arias Luciano 1 “C” Teacher: Fattori Veronica Level 3. Nagaeva Elizaveta 4 A My clothes. My favorite clothes are jeans, a sweater, dress and T-shirt. When I walk with my friends,I put on jeans and a T-shirt. 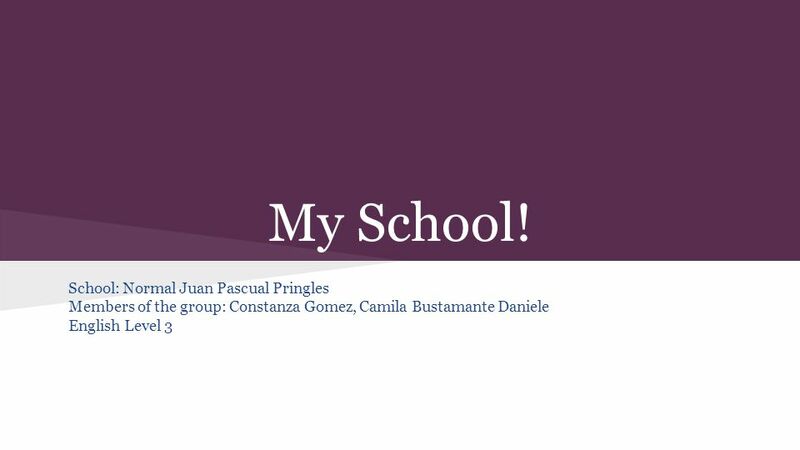 Title: My School School: Normal Juan Pascual Pringles Members of the group: Nicolas Jofre y Oriana Saez English Level 3. Big House Come, and go with me, to my Father’s house. Read, Write Inc Red Words-Set 1 I. the Read, Write Inc Red Words-Set 1. 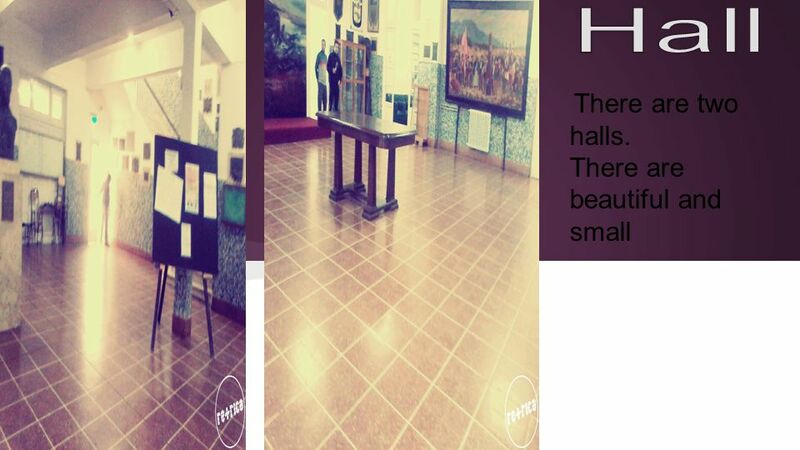 Title:My beautiful school School: Escuela Normal Mixta Juan Pascual Pringles Members of the group: Matias Torres Esteban, Josefina Fernandez Bagur English.